Looks like even street artist Mr. Brainwash is getting in on some Dimond Jubilee action with the releases of a new screenprint later today. The 'Jubilation' print is being released in celebration of the Queen's 60 years on the throne and will be an eight colour print on deckled edge paper. 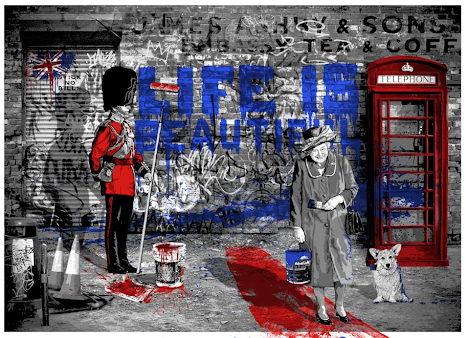 Featuring all things British, there is even a Banksy included in this Jubilation print for good measure! 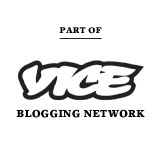 Have you spotted it?